Aloha Stand Up Paddle Lessons was the concept of professional surfer Chava Greenlee. 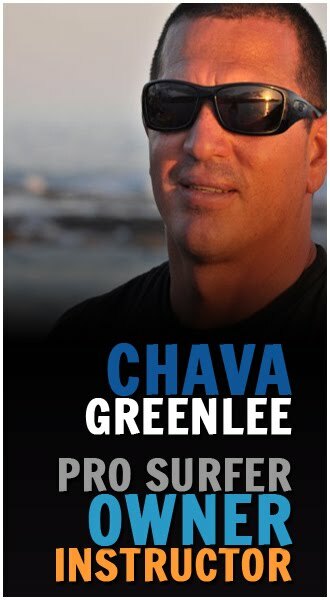 Chava’s dream was to provide the best possible experience for all levels of surfers. His passion for surfing and contagious love of teaching surfing is what separates his surf school from all others. Chava is a native of Kauai and began surfing at the age of 2! He has competed globally in the most prestigious Big Wave competitions in the world, including the Bonsai Pipeline, Sunset Beach and the world famous Waimea Bay where the elite Eddie AiKau big wave competition is held. Chava’s love and passion for surfing was the inspiration for starting Aloha SUP Lessons at Kalapaki Beach, the place he learned to Stand Up Paddleboard.